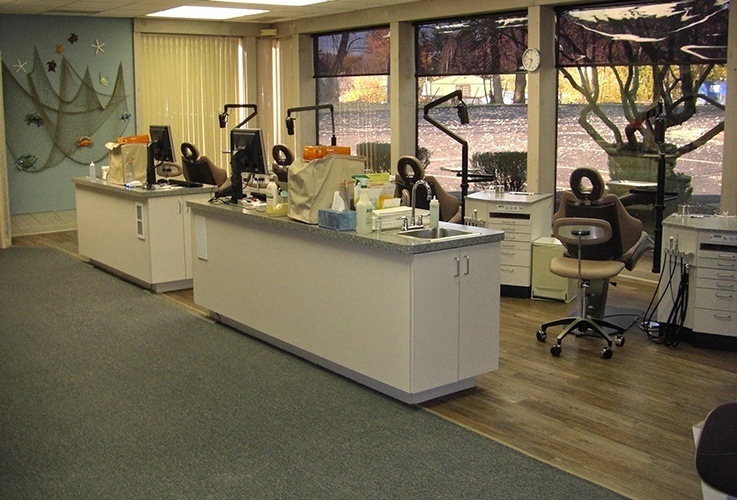 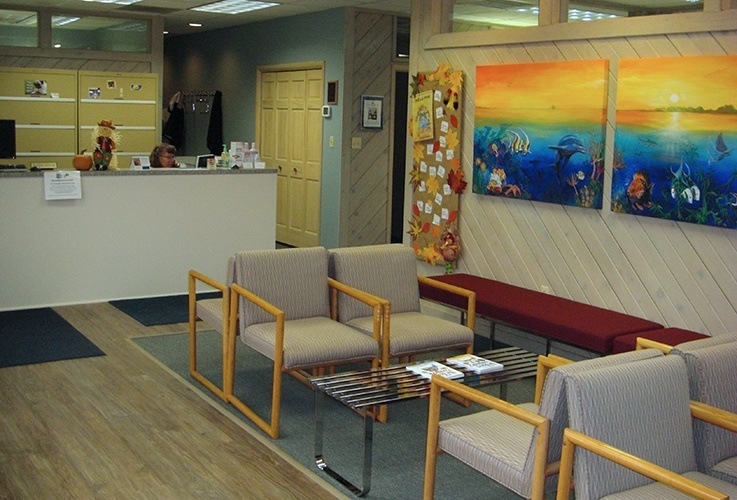 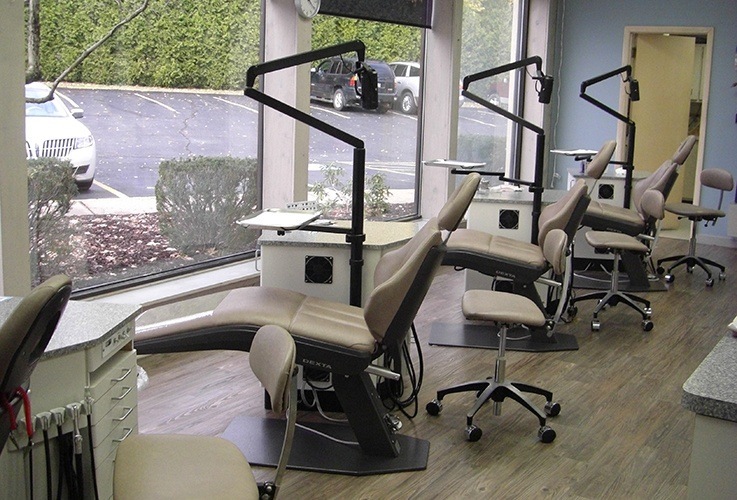 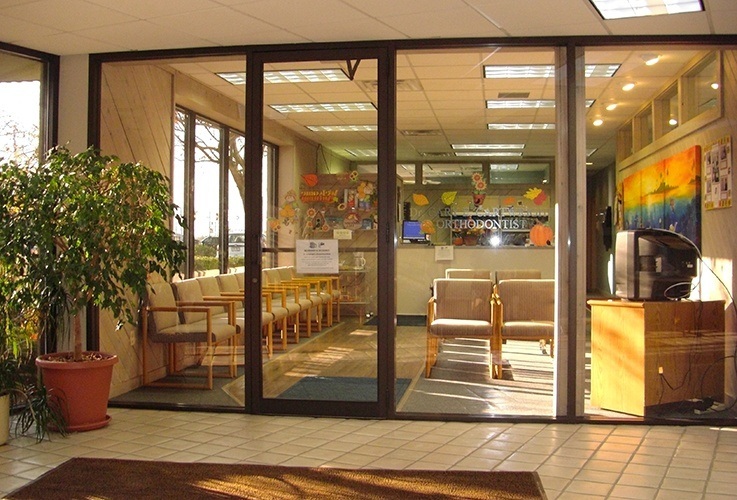 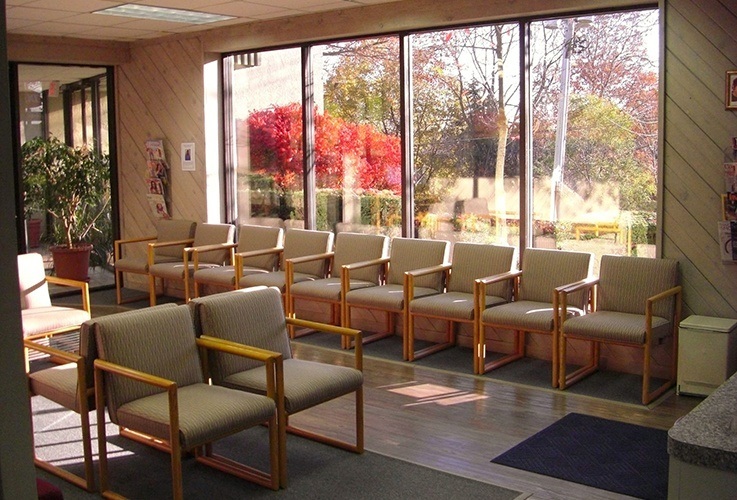 At Cartwright Orthodontics, our team always makes it a priority to maintain an office space that’s comfortable, welcoming, and modern in the best ways. 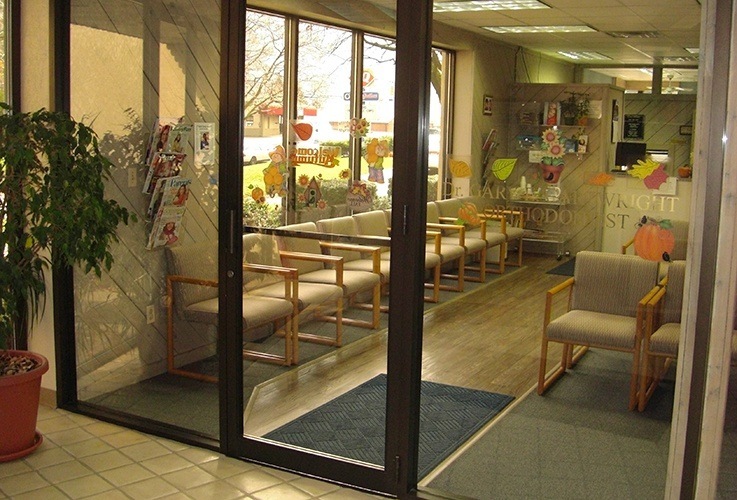 If you’d like to get an up close and personal look before you or your child’s first appointment, no problem – just peruse our online tour below! 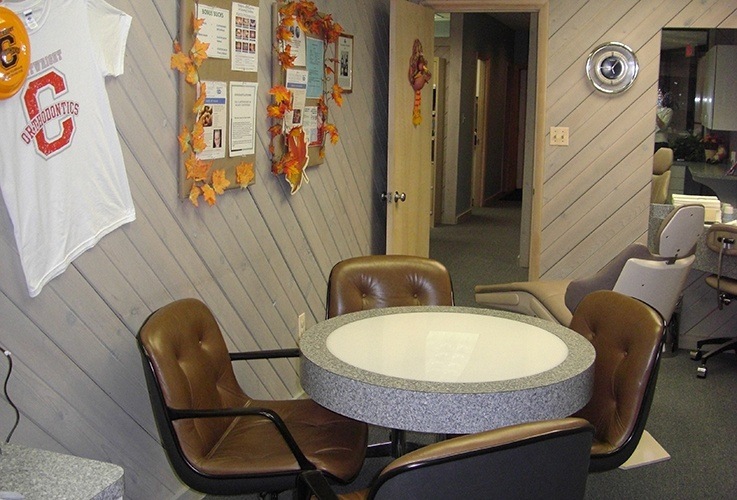 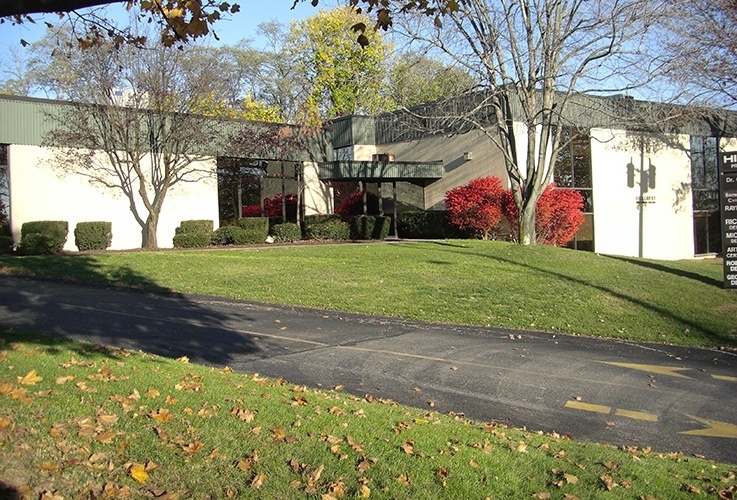 Of course, you’re always welcome to contact us here in Bethel Park and set up an in-person tour as well.